Would you like to connect with other like-minded guys with the same need for rest and relaxation? SGRadar has just the thing for you this May! 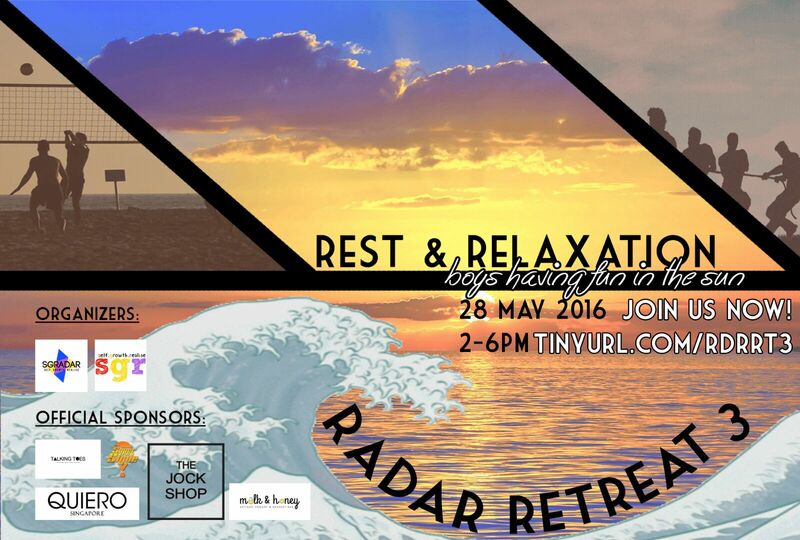 In the third instalment of our Radar Retreat series, we head to the beach for you to chillax and have some beach fun! Great activities with prizes to be won! Goodies for everyone too! Why wait? Don’t hesitate! Sign up for Radar Retreat 3 now! 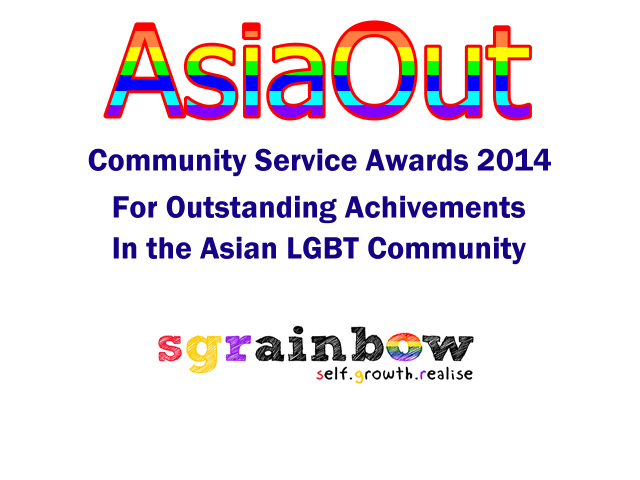 This programme is open to GBQ men age 26 to 35 years old only. Radar Retreat 3 is proudly sponsored by Talking Toes, Superslyde, Quiero, The Jock Shop and milk & honey.